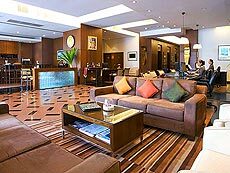 Adelphi Suites serviced apartment panders its guests with a delightful range of facilities. This includes a 24-hour reception and concierge, Wi-Fi internet connectivity in all rooms and public areas, an outdoor swimming pool, a fully-equipped fitness centre and Monsoon Café and Restaurant that offers a delicious range of local and international dishes. 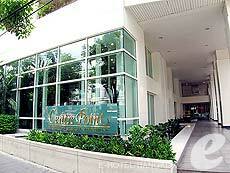 Emporium Suites is located atop the Emporium Shopping Complex, and has a direct access to BTS Phrom Phong station. The hotel offers an excellent location and a great view. 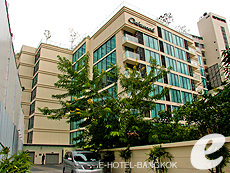 Located on Sukhumvit Soi 11, a 3-minute walk from BTS Nana station, Grand President is a serviced apartment in prime location. It offers easy access to the shopping, dining, and entertainment areas. 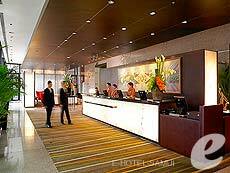 The rooms are relatively larger than hotels, and offer excellent in-room facilities. 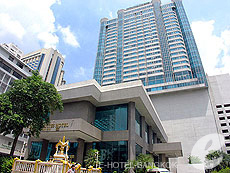 This is a popular hotel with business travelers and long-stay visitors. 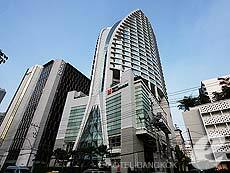 Majestic Grande Sukhumvit is a luxury boutique hotel with 251 rooms, which is located on Sukhumvit Soi 2. 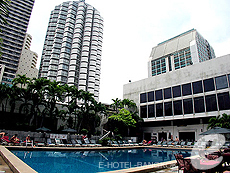 It offers excellent facilities, such as a swimming pool, sauna, and Jacuzzi. The bright and modern rooms are especially popular with ladies. 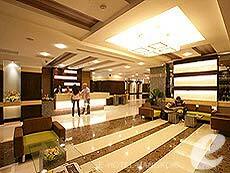 This is one of the most comfortable hotels in Nana area, and suitable for business and leisure travelers. 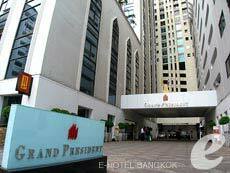 Only 3 minutes walk to BTS Phrom Phong Station. This luxury serviced apartment is close to 'Emporium' department store, various places for gourmet food and entertainment. The room with wide window has the kitchen (some rooms), washing machine and complimentary internet access. It is suited for long-term travelers and business trip.